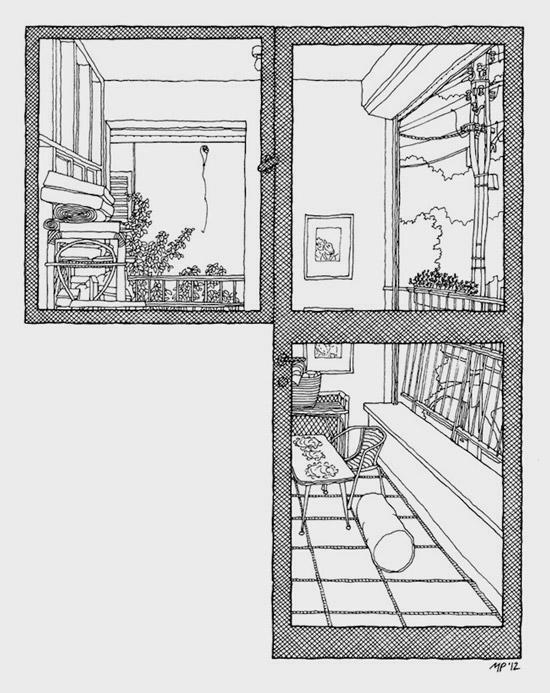 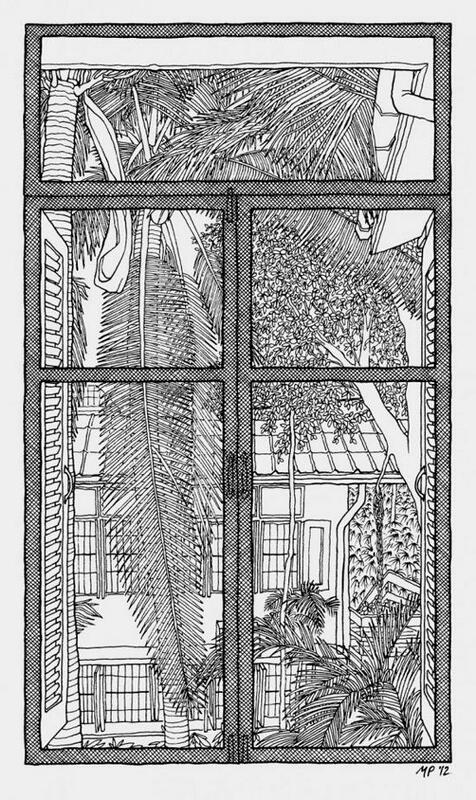 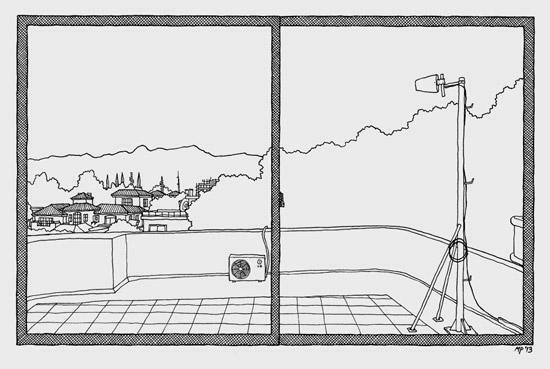 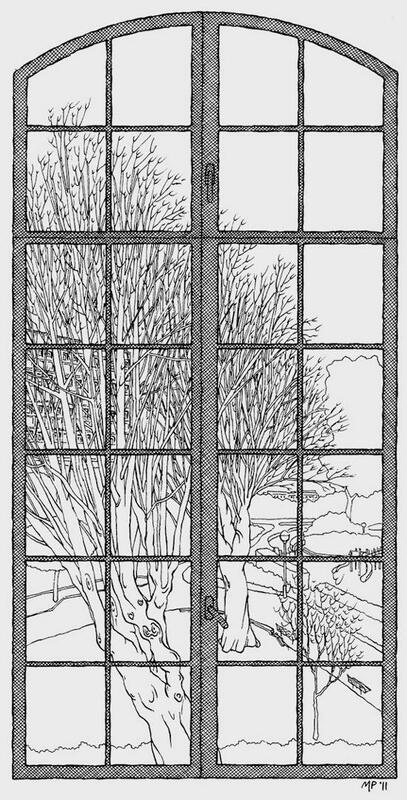 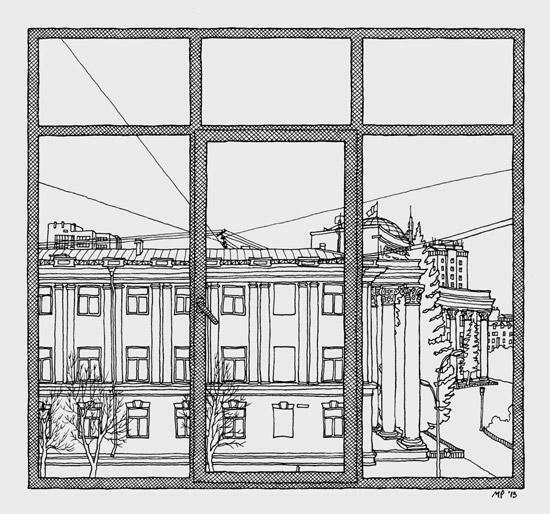 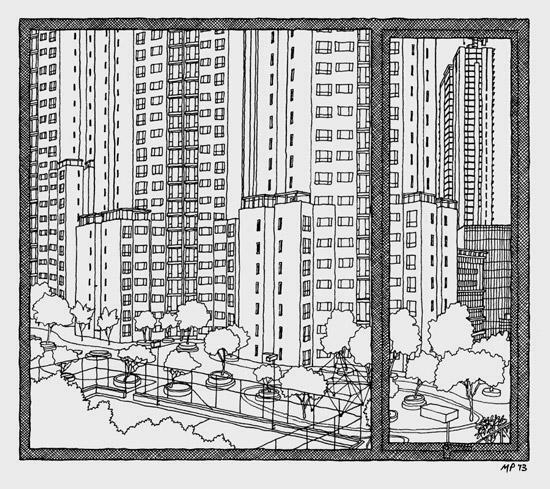 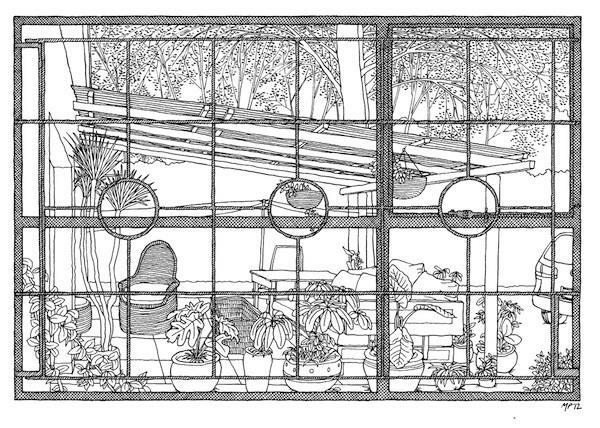 Windows of the world, a series on what writers from around the world see from their windows, is a project by Matteo Pericoli, famous drawer of cities. 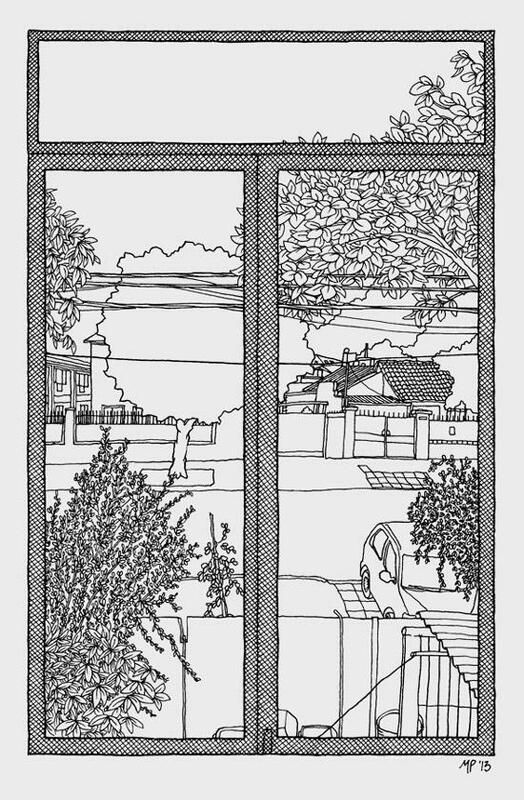 Matteo, the author of ”The city out of the window” is known for his witty, loving, obsessively detailed renditions of the Manhattan coastline (Manhattan Unfurled), the perimeter of Central Park (Manhattan Within), and the banks of the River Thames (London Unfurled). 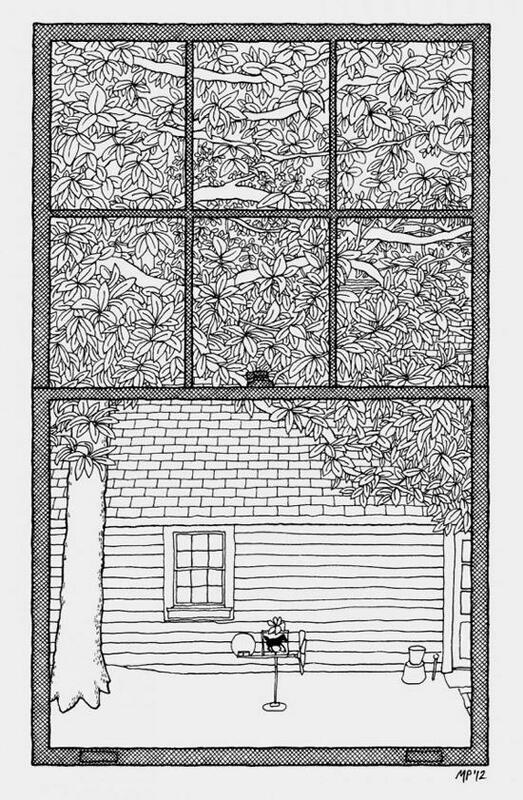 Through this collaboration with Paris Review Daily (previously hosted in New York Times), he brings to us by means of his delicate lines, views from around the world as writers describe them by means of their words. 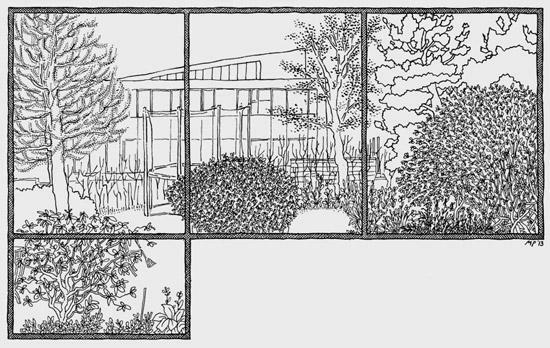 Enjoy below these beautiful journey, through the pencils of the writers and Matteo and click here to read through the enchanting pieces of writing that inspire those drawings.